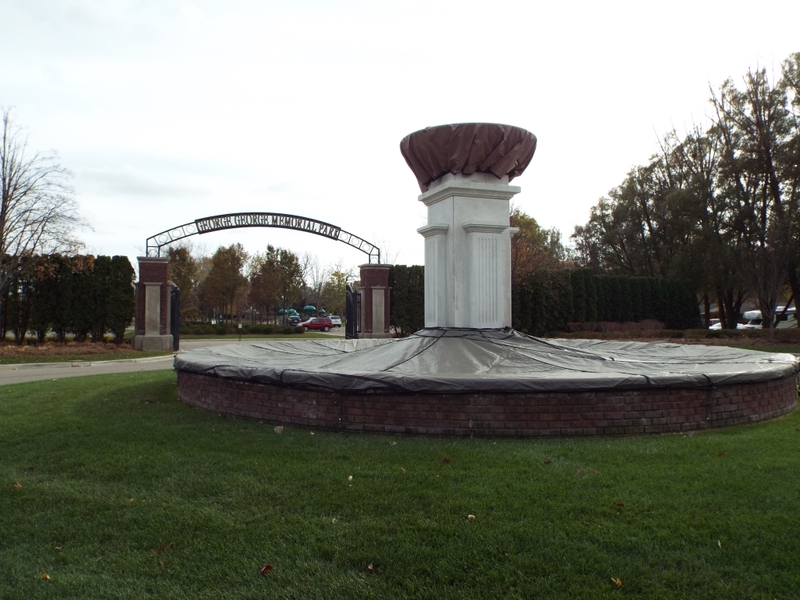 The Charter Township of Clinton, known more commonly as Clinton Township, is Michigan’s largest township. 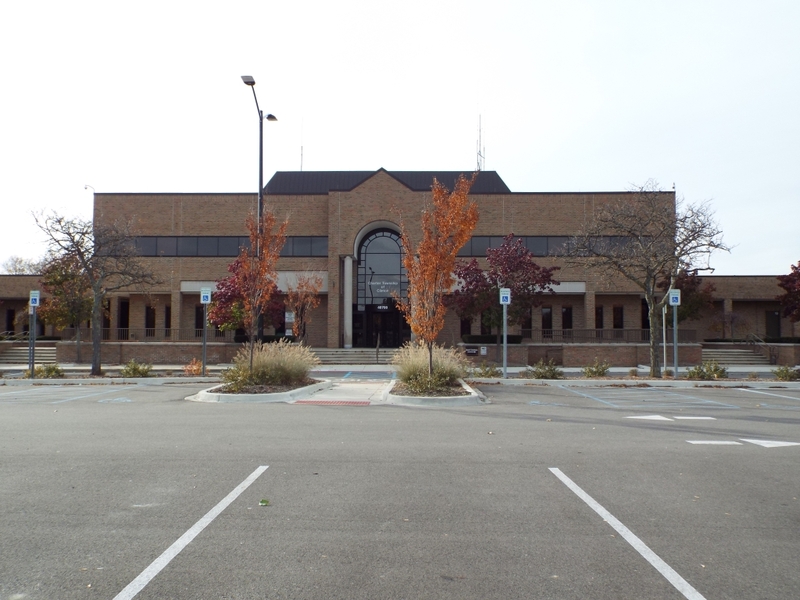 (A charter township is an organized government to which the state has granted a charter, allowing it certain rights and responsibilities that are not as broad in scope as a city.) 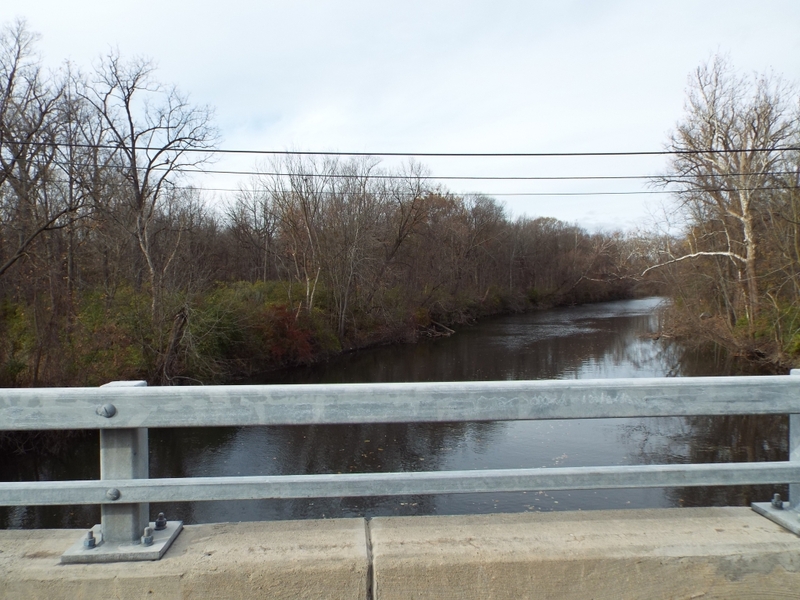 Very roughly bisected by the Clinton River, Clinton Township measures about 28.2 square miles. Its neighbors are Sterling Heights, Mt. Clemens, Fraser, and Chesterfield. A small piece of Interstate 94 runs through the southeast corner of the city, which Groesbeck and Gratiot run northeast toward M-59, the northern boundary of the city. 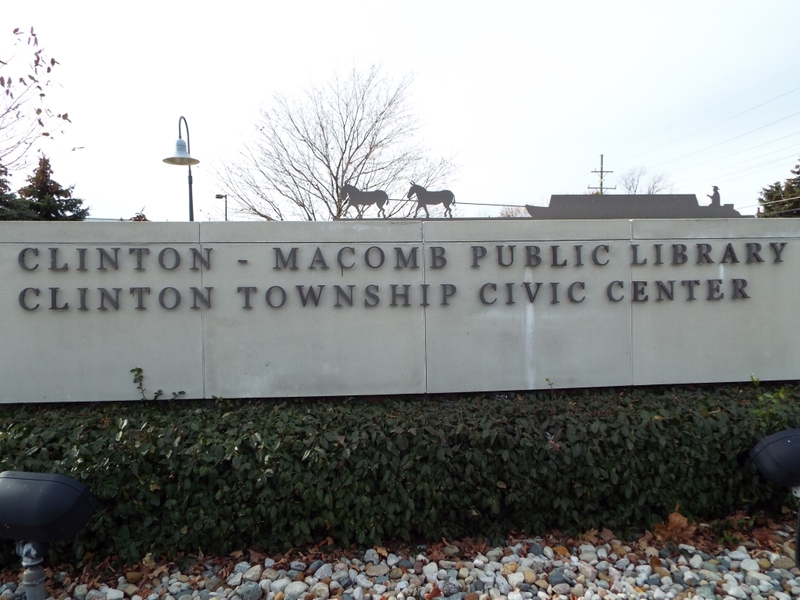 Originally called Huron Township, after the Huron River running through it, Clinton Township was settled in 1818. 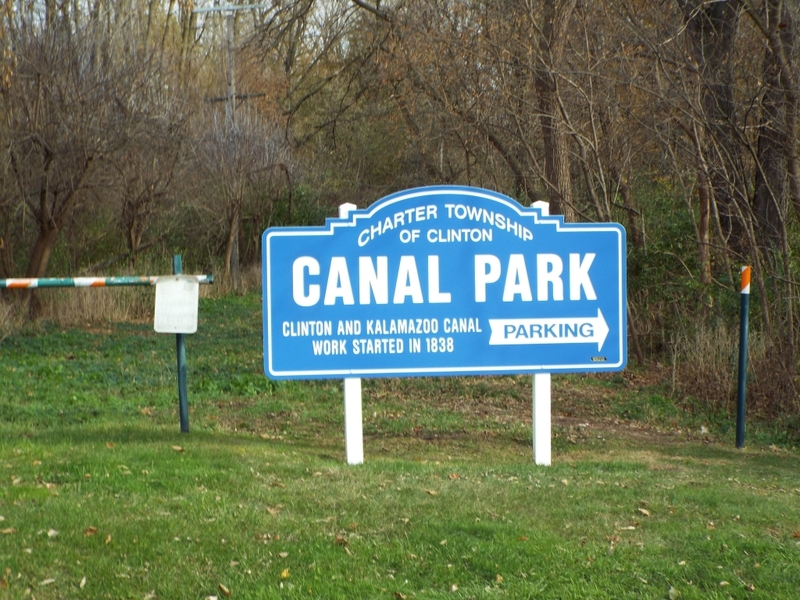 Six years later, both the town and the river were renamed after Dewitt Clinton, a governor of New York who was key to building the Erie Canal, which brought many people to Michigan. Those people who came found fertile farmland and the metropolis of Detroit about 25 miles south. 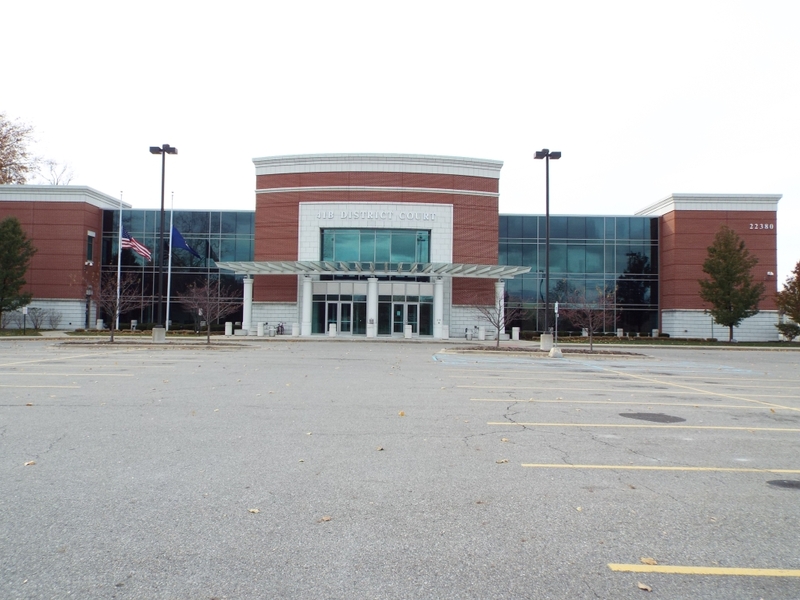 Today, about 200 years later, the region is part of metro Detroit, and like many of the communities in the region, Clinton Township is a wide mix of places to live, work, and play. 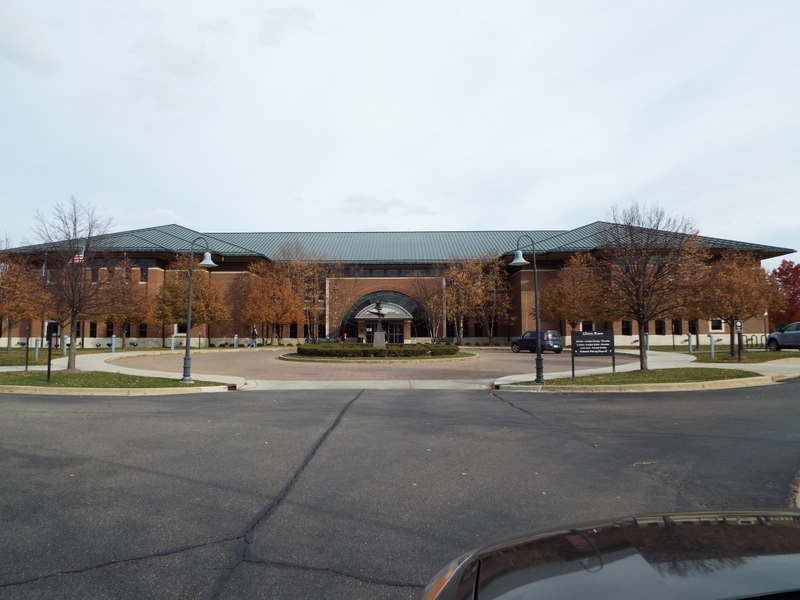 The housing stock is broad, ranging from some multimillion dollar mansions on the township’s north side to smaller bungalows and starter homes on the south side. Almost everything in between is available as well, in a variety of price ranges, from 60s ranches to late-90s colonials. Some streets are tree-lined and good for walking. 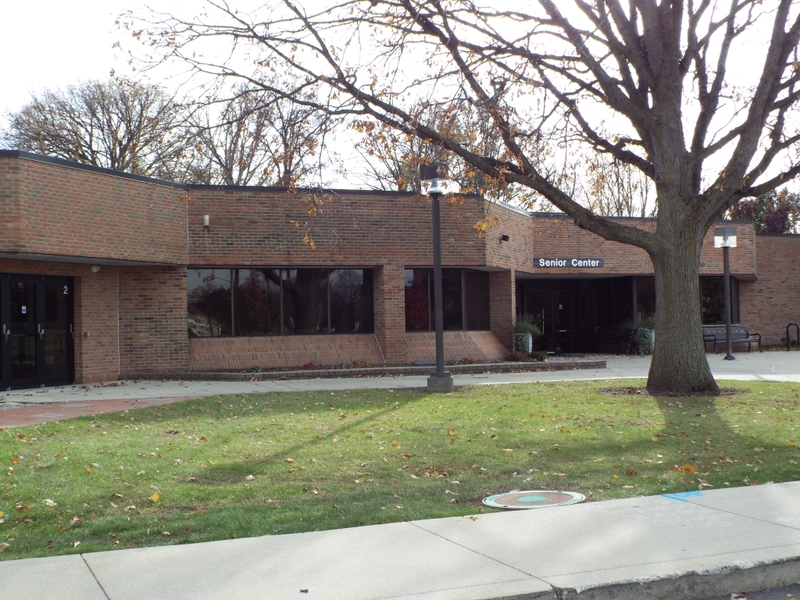 Clinton Township’s economic climate mirrors that of the rest of the region: a variety of businesses and trades exist. The Groesbeck and Gratiot thoroughfares boast a cornucopia of restaurants, big box chain stores, services, and small businesses that sell everything from boxing gloves to baseball cards. Students in Clinton Township attend school as part of Chippewa Valley School District, one of the largest districts in Michigan covering about 28 square miles. Consisting of 16 elementary and middle schools alongside 4 high schools, the district his piled up a variety of awards for excellence in teaching and overall quality. 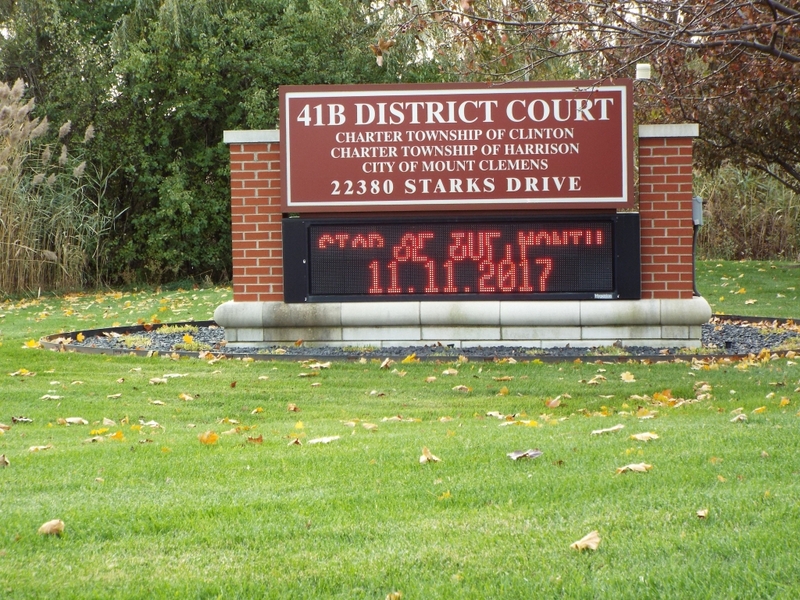 To have some fun, residents can enjoy one of Clinton Township’s eleven public parks, which sport the usual panoply of basketball courts, playscapes, volleyball courts, baseball diamonds, and picnic pavilions. 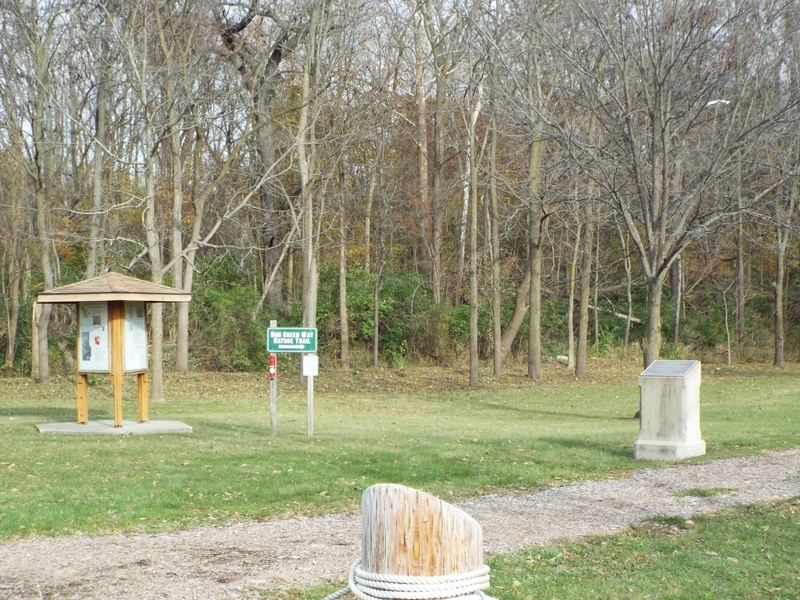 The Civic Center/Historical Village has flag football fields, ice skating rinks, bocce ball courts, and is the home to the senior citizen activity center.